In their latest report to Congress, the Medicare Payment Advisory Commission (MedPAC) is recommending a five percent home health payment rate cut for 2019. “In light of our payment adequacy analyses, we recommend no payment update in 2019 for four FFS payment systems (long-term care hospital, hospice, ambulatory surgical center, and skilled nursing facility) and reductions of 5 percent of the base payment for the home health and inpatient rehabilitation facility (IRF) payment systems,” read the MedPAC report. 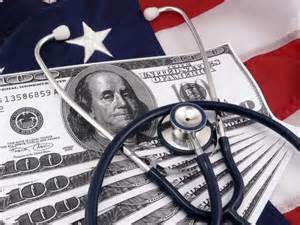 MedPAC has previously called for payment rate cuts to home health care. In fact, as recently as 2017 MedPAC recommended a five percent rate cut to Congress. The Congress is under no obligation to follow MedPAC recommendations and in the past home health rate cuts have been considerably more restrained than suggested by MedPAC.